Promotion for GModels Agency Southport. I have appeared in a Mcdonalds commercial and a make-up item on itv's 'This morning' as well as other TV appearances, photo shoots and music videos. Photo shoot for Miss Staffordshire 2011 for local newspaper. Various 'extra' work, taking direction etc. Photo shoots for University students. Publicity photos for large productions in which I was lead singer. Publicity photos for a holiday park for holiday brochure. Promotional leafleting for Holiday Park. Solo Cabaret and duo cabaret. 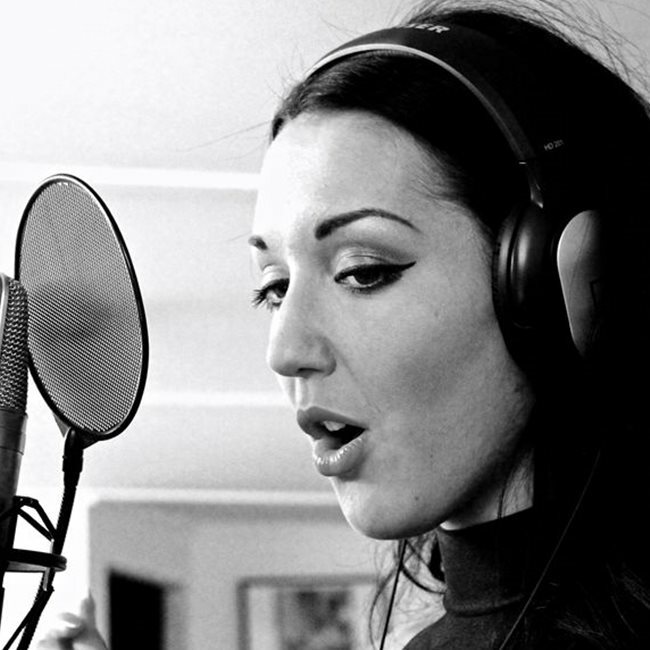 Regular recording in studio Lead vocals and own backing vocals.